Businesses everywhere are using social media’s impressive popularity to instantly spread the word about new offerings, limited-time specials and important updates. The marketing potential is mind-boggling: Facebook alone has over 850 million users who spend more than 700 billion minutes per month on the site. Today, a business’ website placement on search engines unquestionably influences its success or failure. The website should serve as a primary lead generation and client acquisition tool for businesses. In order to effectively generate leads, the business’ website connect with visitors who are searching for the product service or being offered. 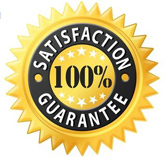 Our 100% Satisfaction Guarantee will give you a month to get to know our firm’s standards with customer service, execution and reporting. We invite you to try our service for a month and will be more than willing to give a 100% refund if you are not completely satisfied with our work. Don’t forget to take a look at our testimonials below to find out why our customers love us so much. Get On Social is an elite online marketing and consulting company that specializes in Search Engine Optimization (SEO) and Social Media Marketing, and is quickly becoming widely recognized for delivering results far above industry standards. We pride ourself on being able to offer extremely effective online marketing services for businesses. Let us help you start growing your business. We tried several different SEO firms before Get On Social and I can definitively state that Get On Social is in a league above the rest. Since Get On Social has been running our SEO campaign over the last year, all of our keywords have skyrocketed to the top, our website traffic has tripled, and our conversions have drastically increased. Glenn Joyner, CEO, Scar Heal Inc.. Since we started dealing with Get On Social, You and your team have consistently over delivered on all our projects (SEO and Social Media Branding Campaigns). We look forward to building all of our businesses' social platforms and digital marketing with you and your team and keep up the great work. Chuck Seergy, CEO, Gorilla Conferencing. Working with Get On Social is like having a "partner" who is extremely well versed in Search Engine Optimization. They respond rapidly and efficiently to any requests we have made and take the time to explain thoroughly the technical aspects of SEO. In addition, they work closely with us to make improvements to our website and to make suggestions for optimizing all social media avenues for capturing additional business. 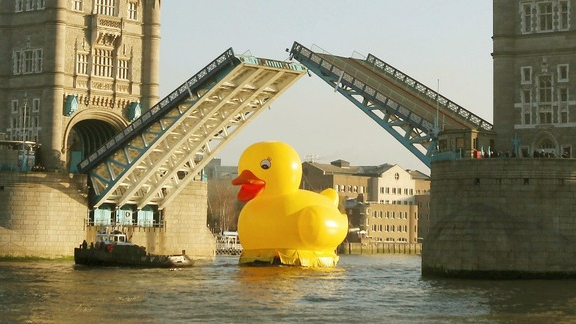 We could not be more pleased with their work! 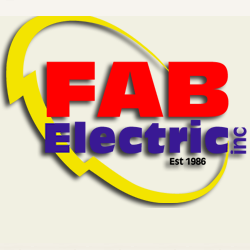 Robin Strosnider, Business Development/ PR, FAB Electric. The team at Get On Social has been amazing to work with - from clearly communicating specifics of what they would do for my business to following through with unparalleled service. I appreciate the advice from what I now recognize to be a truly knowledgeable cutting-edge guru, the no nonsense approach to answering my questions, and of course the results - how could I ask for more? I am blown away with the team's responsiveness, pricing (best bang for my buck ever) and feedback, and highly recommend their service to my small business owner colleagues and friends! 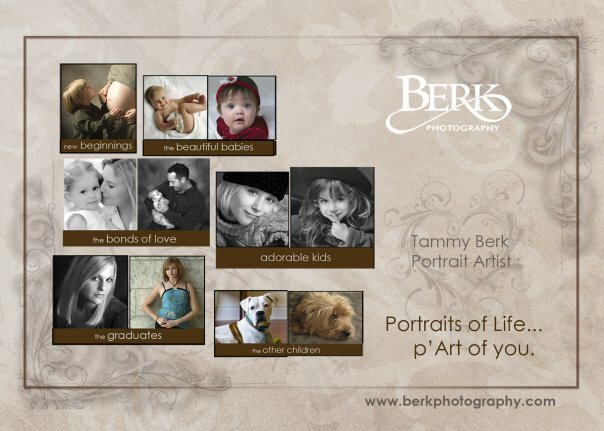 Tammy Berk, Owner, Berk Photography. I'm loving your service. I know that it's something I could figure out and do myself, but knowing that your email is there waiting for me everyday makes me send a message. Diane Null, Owner, Super Scoops. Get On Social not only delivers impressive results but also responds to all of my inquiries right away. Quality customer service and effective results in the online marketing and technology world are hard to come by these days. I highly recommend Get On Social for this reason. Lewis Apter, MD, Ophthalmologist, Eye Institute of West Florida. I’m starting to receive some quote requests and have noticed the site showing up highly ranked on several Orlando searches, wow!! Great job, I don’t know what you’re doing , but keep doing it :) Chuck Minish, Owner, Kreative Koncepts.